It’s February 1st already friends… you know what that means… Toot toot! 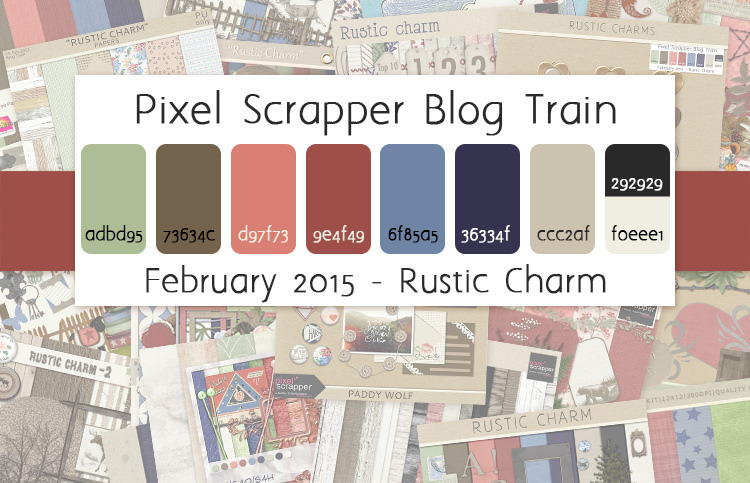 The Pixel Scrapper blog train is rolling out of the station! In the US February is a month of celebrating love (though perhaps more importantly chocolate), but did you know that in Macedonia February 14th is the celebration of Saint Trifun and instead of flowers and chocolate the day is celebrated with WINE! But, I digress! 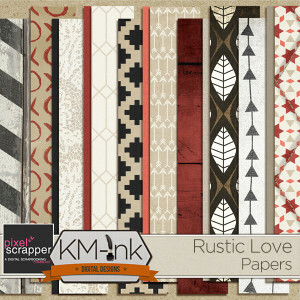 For YOU February brings an awesome blog train from your friends at Pixel Scrapper. 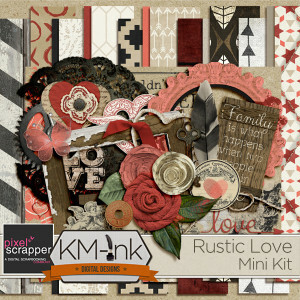 I created this kit with the big V-Day in mind, perfect for all the lovies in your life, but with the versatility of an every day kit to scrap those fun out-doorsy rustic moments as well. 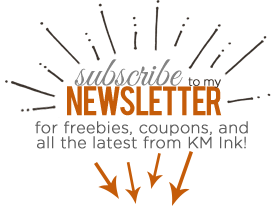 Okay, y’all, let’s get down to brass tax, the moment you’ve (hopefully) been waiting for… your freebie!